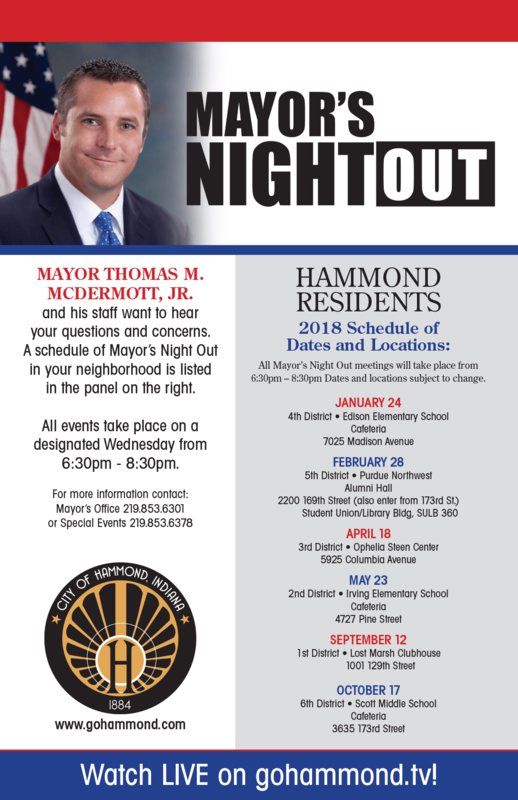 Mayor Thomas M. McDermott, Jr. is pleased to announce the Mayor’s Night Out schedule for 2018. 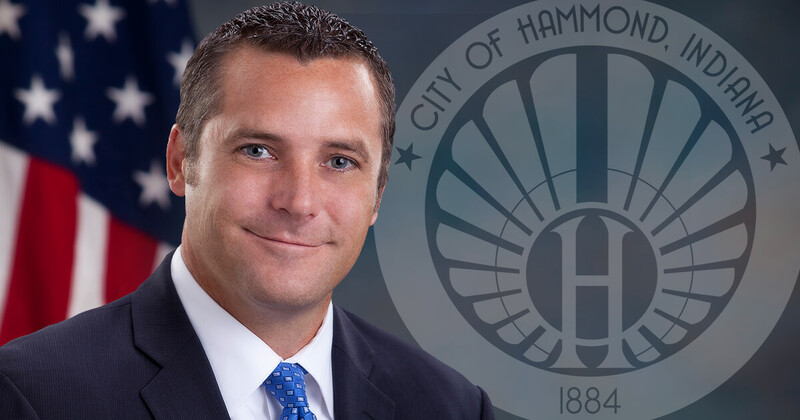 The Mayor’s Night Out program is an open public forum that allows the residents of Hammond access to the Mayor and a representative from each city department to discuss Hammond’s current events. 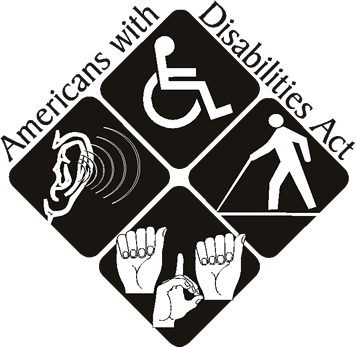 Be sure and mark your calendars to join us for this very informative, no cost program when it visits your district.